Berry Lane Dental Surgery ; dental crowns are used to strengthen and improve the shape, size, colour and function of damaged teeth. 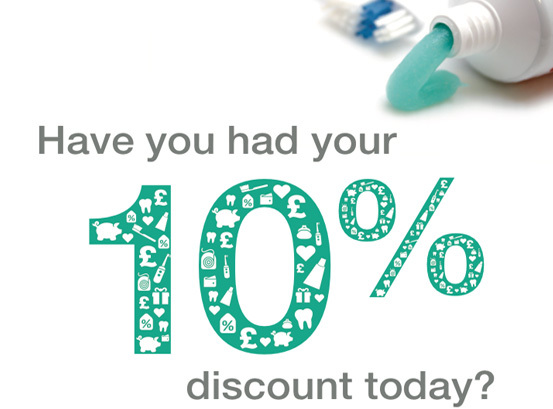 They can support broken or weak teeth or those with large fillings. 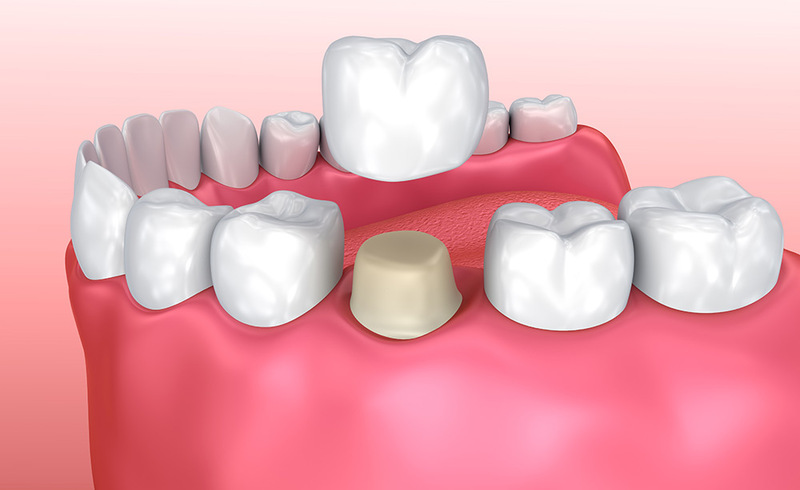 Crowns are usually made of porcelain and often have a metal ‘substructure’ for added strength. All ceramic crowns are available which are very aesthetically pleasing. Your precise requirement will be discussed with you, as all options are explored.